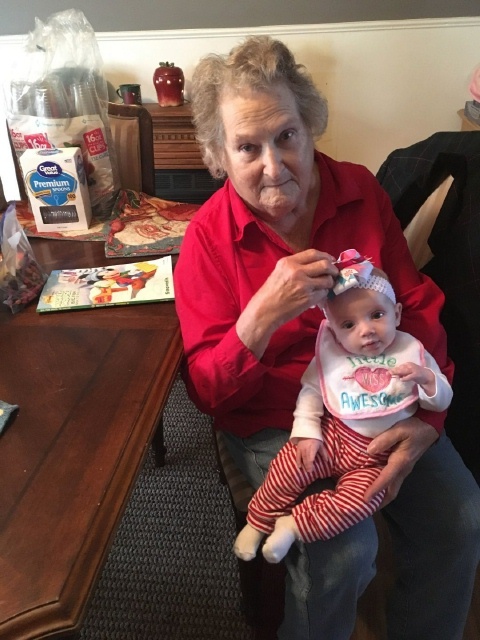 Etta Mae Pile, age 73 of Custer, KY died Thursday, 3-28-2019 at her residence. She was born in Dyer, KY on November 2, 1945, the daughter of the late Raymond and Maude Thomas Lyons. Etta was a homemaker who enjoyed cooking, gardening, canning, watching Laramie and being with her family. In addition to her parents, she was preceded in death by her son Terry Lee Pile and siblings Junior Lyons, Edith Carter, Annie Pendleton and Marie Daugherty. Funeral services will be held at Trent-Dowell Funeral Home in Hardinsburg, KY on Sunday, 3-31-19 at 1 PM central time with burial in the Lyons Cemetery near Custer, KY. Visitation will be held on Saturday, 3:30 - 8 PM and Sunday after 10 AM central time.